Maybe you’re looking for a place to add a swing, or maybe you’d just like to add interest to your backyard. Either way, installing a patio is a great way to make your backyard more functional and enjoyable. 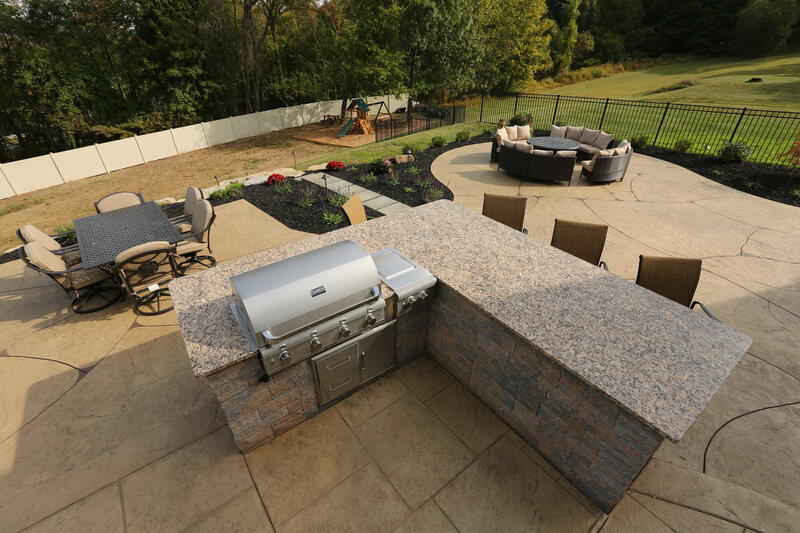 Below are some reasons you should be planning to add a patio to your backyard this year. Create space for family and friends gatherings and entertaining. 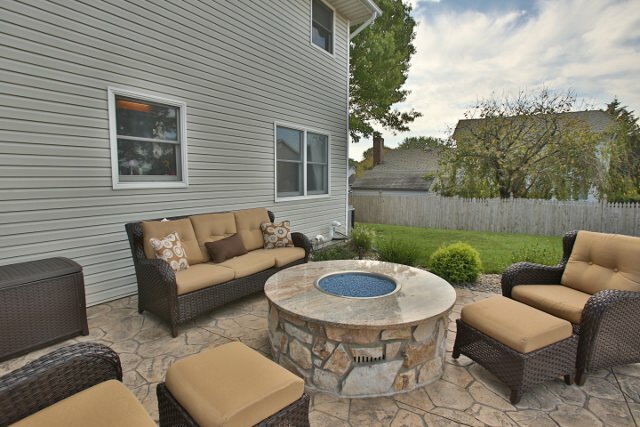 A patio is the perfect place to hold a party, a backyard barbecue, or any gathering with friends and family. Your guests will love being able to enjoy the outdoors and you’ll love not having to clean up the inside of your house after the celebration is over. Use your backyard more often for relaxing. Having a patio means that you’ll be able to spend more time in your backyard, even when you think the temperatures are too cold. Adding a fire pit, fireplace or a hot tub for those cold evenings is a great to stay warm and get the use out of your patio all season long. Adding a patio to your home is an easy and affordable way to make it worth more. If you sell your home in the future, prospective buyers will love the fact that there is a patio in the backyard and be willing to pay more for your house. Let Us Design and Install an Amazing Patio for Your Backyard! 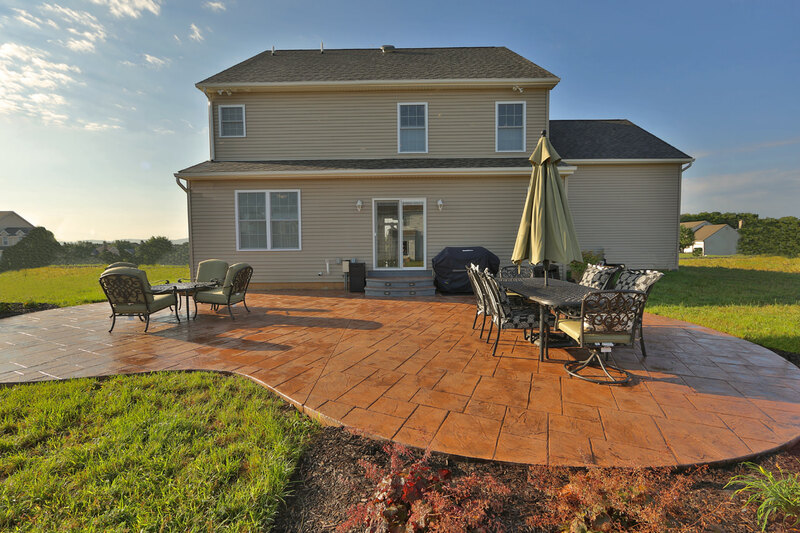 We are expert installers of stamped concrete, pavers, and natural stone. After our initial consultation we will discuss pricing and options with you. If you think a patio is the way to go then we will create a design where you can see your patio in a 3D representation before we even begin the installation process.